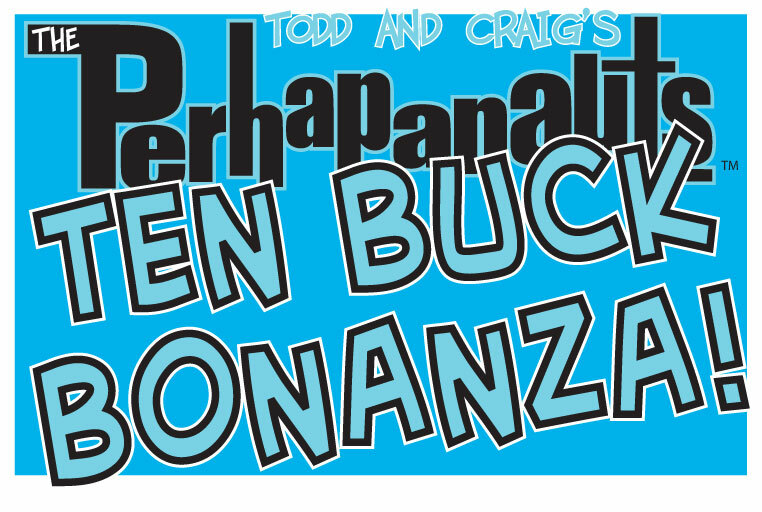 perhapablog... and other ramblings: $10 BONANZA! !--Danger Down Under! 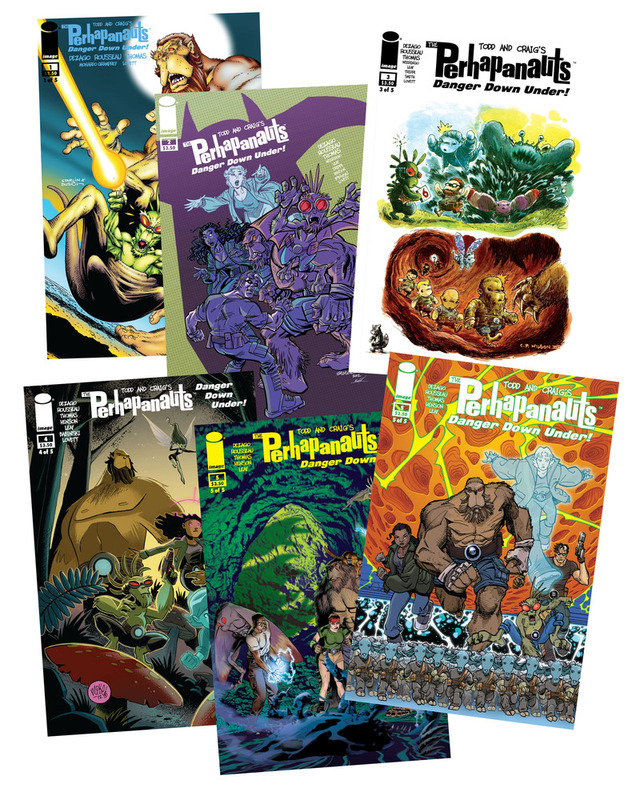 Variant Covers Bundle!!! 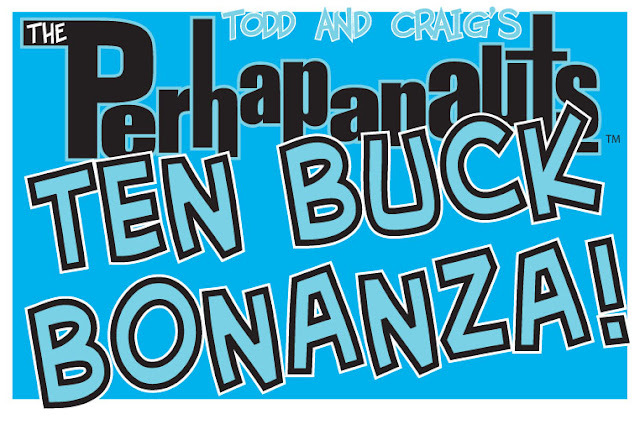 TEN BUCK BONANZA!! !--Arisa and Molly Ts~!! $10 BONANZA! !--Danger Down Under! Variant Covers Bundle!!! All SIX Variant Covers from our latest Danger Down Under! ~ JIM STARLIN and TERRY AUSTIN! ~ CHARLES PAUL WILSON III! Go to the 'Store' and order yours today! !